"The entire conversation took five minutes. When it was over, Bill and I looked at each other. It wa.. 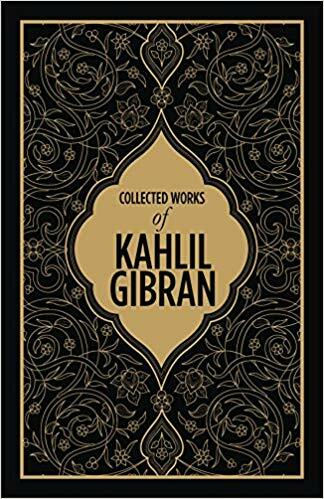 In this volume, Aziz sets out to correct the injustice that has been committed in Pakistan ever sinc..
One curious feature associated with most of my memories as a child is how I always remember myself f.. AUTHOR, CULTURAL CRITIC AND HISTORIAN NADEEM FAROOQ PARACHA DETAILS THE HISTORY OF MUSLIM MODERNISM- A 19TH CENTURY IDEA WHICH FURTHER EVOLVED IN THE EARLY 20TH CENTURY AND INSPIRED THE CREATION OF A SEPARATE MUSLIM-MAJORITY COUNTY, PAKISTAN. PARACHA EXPLORES HOW THIS IDEA BECAME PART OF THE NARRATIVE WHICH FIRST JUSTIFIED THE CREATION OF PAKISTAN AND THEN BECAME PART OF THIS COUNTRY’S NATIONALIST OUTLOOK. HOWEVER, FROM THE MID-1970S, THIS IDEA BEGAN TO ERODE AND WAS REPLEACED BY A MORE MYOPIC VIEW OF PAKISTAN NATIONALISM WHICH PERMEATED THE STATE AND SOCIETY, RETARDING THEIR EVOLUTION. IT HURLED THEM INTO AN IDENTITY AND EXISTENTIALIST CRISES RAVAGED BY EXTREMIST VIOLENCE, HATE CRIMES AND SEVERE SECTARIAN, SUB-SECTARIAN AND RELIGIOUS POLARISATION. 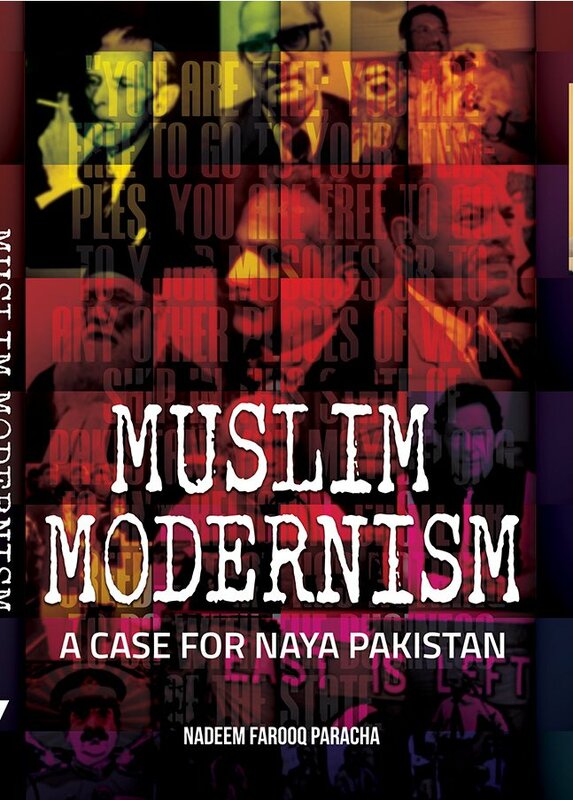 AFTER INVESTIGATING THE REASONS BEHIND THE BIRTH, RISE AND DECLINE OF MUSLIM MODERNISM IN SOUTH ASIA AND PAKISTAN, PARACHA BUILDS A CASE OF ITS POSSIBLE REVIVAL FOR STATE AND POLITY NOW TRYING TO WRIGGLE OUT OF MANY IDEOLOGICAL AND CONSTITUTIONAL TRAPS THEY CREATED FOR THEMSELVES IN THEIR BID TO DIVORCE THE COUNTRY FROM ITS MODERNIST MUSLIM ROOTS.